Eye / Sight Tests Fully trained, professional optometrists are on hand to help you with all your optical needs. i-optix technology and staff are equipped to detect not just problems with your eyes but health issues too, such as high blood pressure and diabetes. Look after your eyes: Book a test today! Highly recommended Fitted with state-of-the-art testing equipment, i-Optix is the only one of its kind in the area offering a wide range of optical services. To discuss any aspect of your eye care just drop in, call us, or email us. Its all about you! As an independent practice, i-optix has the option to choose from the best manufacturers, giving customers the edge on quality and uniqueness to stand out from the crowd, be bold and make a statement! Or simply lead the way with the newest article from well-known brands before the rest of the market follows suit. 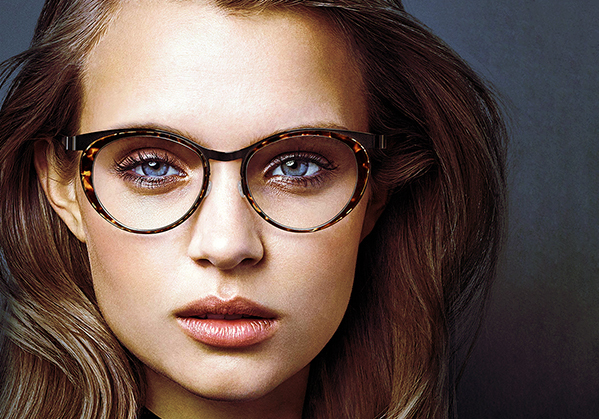 Choose from designer frames, prescription sunglasses and standard lenses. At i-Optix our fully trained, professional optometrists are on hand to help you with all your optical needs. With access to the latest and most advanced technology, we can provide you with the most comprehensive eye test possible. For the majority of the UK population our vision is rated as the most important of all our senses so we must ensure we look after it. We have information, products & advice to help reduce the symptoms of common eye conditions & help promote better eye health. We care about your eye health. Our technology and staff are equipped to detect not just problems with your eyes but health issues too, such as high blood pressure and diabetes. Whatever your age and however fine your eyes feel, we recommend that you have your vision checked at least once every two years, unless your i-Optix Optometrist recommends more frequent visits. We recommend that all children and people aged over 70 have an eye test every year - or more often if recommend by their optometrist. A regular eye test does a lot more than check whether your eyesight needs correcting. It's also a vital health check that can pick up early signs of eye conditions such as glaucoma, as well as detecting underlying general health problems. The world we live in today demands image. To do well in both personal and professional life you need to look your best, feel good and be confident about yourself. To full-fill both your vision and style needs, i-optix is equipped with high quality eye-wear and reliable testing facility, quite literally in a calm street next to the intellectual quarters of London and up-and-coming trendy business centres of Regent's Park, Euston, Euston Square, Marylebone & Fitzrovia.